Home > News > Uncategorized > What Exactly is Metal Analysis? What Exactly is Metal Analysis? You will have probably have come across the term metal analysis whilst looking into the best way to recycle your scrap metal, but a common question we are asked is what exactly does that mean? Metal analysis is one of the most important steps in the recycling process. This is where we determine which metals are actually present in the scrap that we receive. Without metal analysis we wouldn’t be able to work out the most economical way to reuse scrap metal and there would be a lot of wasted resources. Why do we Test Metals? 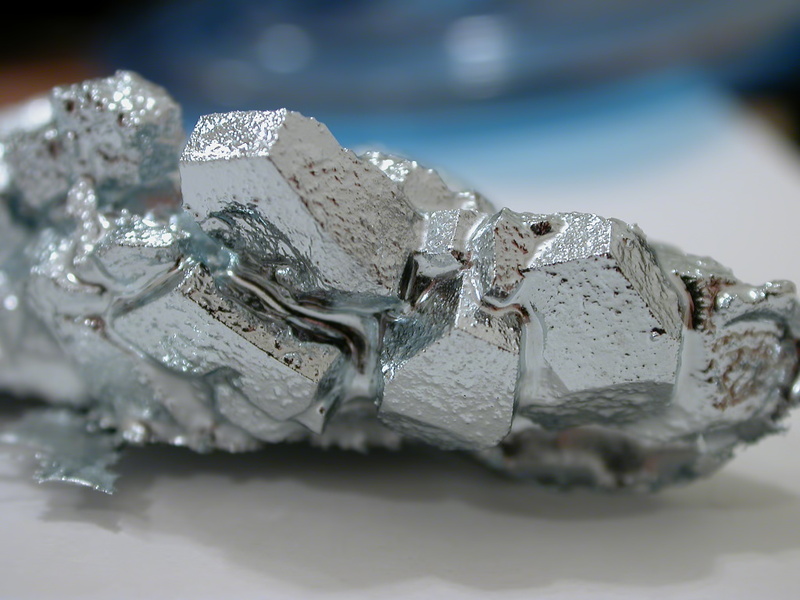 As mentioned above, it is very rare that a product will be made purely out of a single pure metal or simple compound, so we need to work out what the alloy is composed of in order to work with it to the highest standard. Once we have tested the metal and determined what is present we can start to separate the individual components and put them to use in recycled products to help protect the environment. It is important to know which elements are in an alloy for our worker’s safety as well as the environment. Due to the way that chemistry works it is possible that two metals that are being used together could contain elements that create a harmful substance when combined and could potentially poison our technicians. Metal analysis allows us to easily avoid this happening. How do we Test Metals? We make sure that we are constantly up to date with the latest technology so that we can give the most accurate analysis of your metals. Our Manchester based scrap yard is equipped with all the latest metal analysis technology to meet your needs. The process of testing metals is known as XRF or X-Ray Fluorescence. This is a highly technical process that involves bombarding the metal with short wavelength x-rays which can cause an electrons to become displaced. The machine can then analyse the electrons to gain information on the atom that they came from and the bonds that that atom has, from which the compound can be determined. Of course this is just a basic overview of the process, with many more steps involved that probably won’t make sense to the non scientists reading this but rest assured that we hire the best technicians possible and arm them with the best equipment to ensure that you get an accurate and fast analysis of your scrap metals, enabling us to give you the best prices for them. ← Why should you get a Maxilead Membership card?